All these laptops have a MXM Gpu but Not all MXM cards are the same. MXM is supposed to make repairs and upgrades possible and easier. A separate thread has been in existance and maintained since 7/2009 and the link is below. do you know other successful gpu upgraded laptops? do you know failed gpu upgraded laptops? Do you know other old gpu upgradeable laptops? Do you know other new gpu upgradeable laptops? Well, for years I've been responding to "What graphics card can I upgrade my laptop to?" 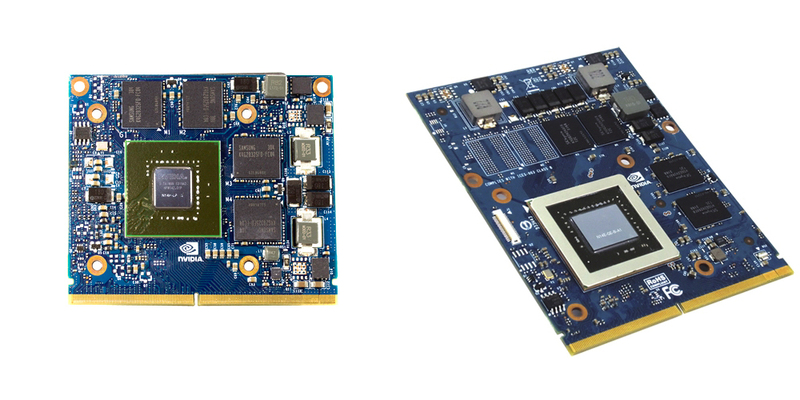 with "With very few exceptions, laptops cannot have graphics or CPU upgraded as they are soldered in place in a board that is highly customized for them." Thanks for a list of exceptions, as I haven't been able to provide the appropriate counterexamples. I think that a thread like this could be useful. I'm reading a lot of people asking for a gpu upgrade. gpu omen w105no, can it have its gpu upgraded or replaced? I've pointed at least 5 people in the last couple of days at this. They walk away sad, but informed. I have a HP Zbook 17 G3 that doesnt have a discrete GPU. Will the laptop be able to run the Nvidia K3100m GPU? its an older gen from the HP Zbook G2 series. the Quadro M series is to expensive and not available in my country. 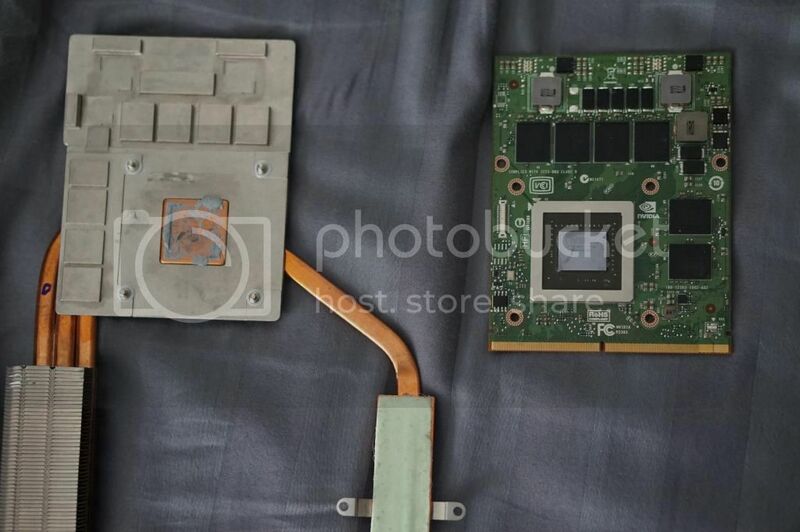 Has anyone tested the K series GPU in the HP Zbook G3 models?? Here’s another to add to the list. An M18xr2 with a 1060mxm. This is the regular 1060 without any cutting involved. Fit just like the 970m did in the m15x. Same shape mxm 3.0 type b.
I can not play PES 2014 on my acer after installing it successfully? Many thanks for successful help!